Does your DNA really contain your genetic destiny? For decades, this was the overriding dogma about DNA: What’s contained in your genetic code will dictate your health throughout the course of your life. Yet a new scientific field suggests that this belief may be far from the truth. 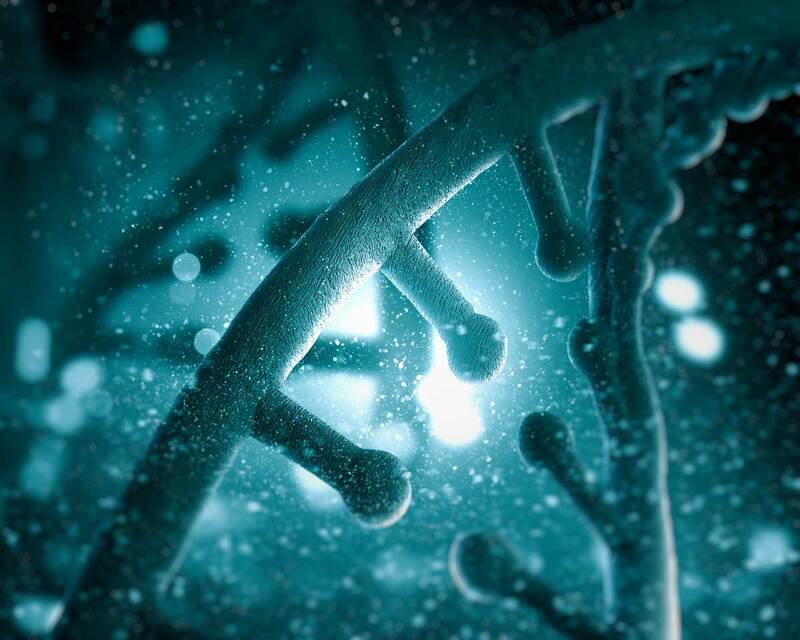 Enter the science of epigenetics. Epigenetics is a field of study that investigates the influence of your environment and lifestyle on your DNA. In 1990, the Human Genome Project began—an international effort to decode and map every gene that comprised the human body. It turns out we humans have about 20,000 to 25,000 genes linked to a variety of factors. These genes guide everything from the color of our hair to our propensity for certain diseases. Arriving at the momentous occasion of having mapped the human genome in 2003, another question loomed: Now that we understand our DNA, can we change it? Over the next decade, scientists have found again and again that genetic material is truly influenced by its environment. For example, identical twins who lived completely different lives after birth may have nearly 50% functionally differing DNA (different in its expression) by old age. 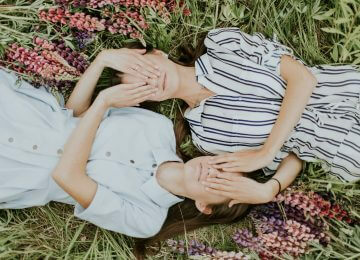 If one twin smoked or was a heavy drinker, or if one was malnourished or had a particularly stressful job, all of these factors may influence the way genes express themselves. Why? Because every gene can be thought of as a kind of light switch for a particular trait or disease. If the gene for dimples is turned on, you’ll have dimples. To take a more charged example, we now know that certain individuals are carriers of BRCA1, or the “breast cancer gene”. For those who know they are BRCA1 carriers, an understanding of epigenetics is more important than ever. Because epigenetic science asserts that just as a gene can be turned on, it can also be turned off. Continuing with the example of a gene that affects the expression of cancer, let’s look at how nutrition comes into the picture. Two years ago, a study at Oregon State University revealed that histone modifications can affect the expression of diseases like cancer. Histones are proteins that can hide certain DNA from view, including tumor eradicating cells that prevent the spread of cancer. Rod Dashwood, head of the Cancer Chemoprotection Program, shared results that certain foods can act as histone inhibitors, ensuring that tumor fighting cells are strong and prevalent in your body. This example is also true for hormone production, exercise, and a number of other environmental and lifestyle factors: All affect the expression of your DNA. So while you may not be able to change your DNA, you can change which genes are expressed, and which not. It’s all a matter of being able to care for your body as it needs. Fortunately, the personalized health, epigenetic, and biotechnology sectors now have the insight to provide individualized information about which foods, exercises, climates, and more are most appropriate for each person’s unique body. This science forms the foundation of ph360. Explore how you can change your genetic destiny with Shae™!